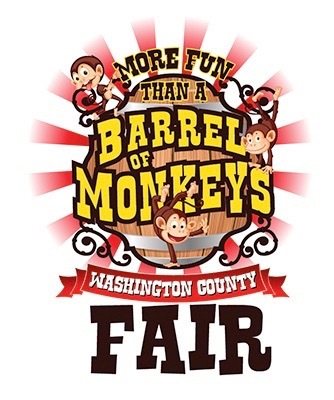 The Washington County Fair opens this Wednesday! This is something that I've never been to in all the years I've lived here. I've heard that it's a lot of fun though! 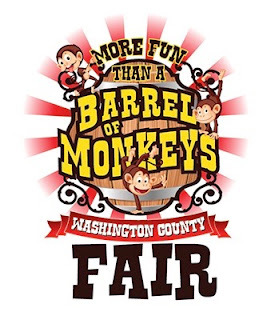 There are foods, a horse show, carnival rides, a photo booth, a baby contest, music, and more!